On Monday, cybersecurity researchers from Cisco Talos, together with intelligence partner ReversingLabs, released the results of an investigation into the Adwind Trojan’s latest campaign. The Trojan infects PCs after being sent as a malicious payload via phishing campaigns. Crafted emails contain malicious JAR files which, once executed, connect to the RAT’s command-and-control (C2) server to download additional payloads and transfer stolen data. The Trojan has been detected in countries including Turkey, the US, India, Vietnam, and Hong Kong and is counted upon to spread to Europe and the U.S. 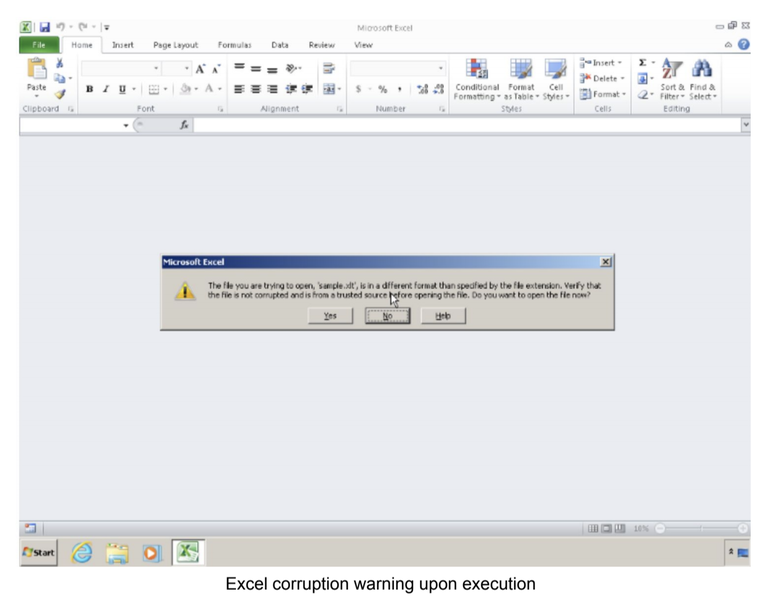 The phishing campaign sends malicious messages containing a .CSV or .XLT attachment — both of which are opened by Excel as default. There are three warnings in total issued by Microsoft. Should the user continue to fall for the social engineering tactics, the dropper and DDE injection script execute and the code will then create a Visual Basic script which utilizes bitasdmin to download the final payload, a Java archive file which contains a commercial packer called Allatori Obfuscator. This packed file then decompresses to deploy the full Adwind RAT. Cisco Talos stated: “Although both the generic method and the payload are known, this campaign show[s] how some variance into well-known artifacts can trick antivirus [software]. Their behavior, however, is clearly classical, which means that sandboxing and behavior-based solutions aligned with intent based networks should be able to detect and stop these threats without problems.” Full Story at ZDNet.